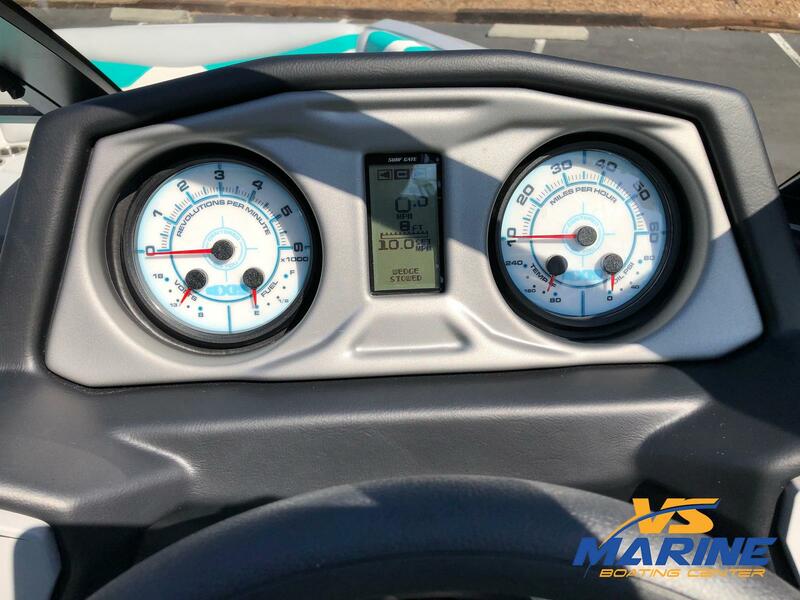 2019 Axis Wake Research A22 Motor Year: 2019 Motor Manufacturer: PLEASURE CRAFT MARINEMotor Model: MONSOON 410 6.0L CATTrailer Year: 2019Trailer Manufacturer: MALIBUTrailer Model: TANDEM-AXLE ALL THRILLER, NO FILLER. Stacked with upgrades The boat that started it all for Axis, the A22 was the first model and it’s still one of the best sellers. Redesigned for 2019 with a fresh look, the A22 hits the sweet spot of size to make a big wake without a big footprint. Surf Gate, Surf Band, and the Power Wedge III combine to make a surf experience that you can customize while you’re riding. After your set, relax in the big pickle-fork bow or the wraparound lounge and enjoy the luxury Axis has to offer. Features may include: Room For 15 People The A22’s pickle fork design gives it knockout looks and room for up to 15 people. 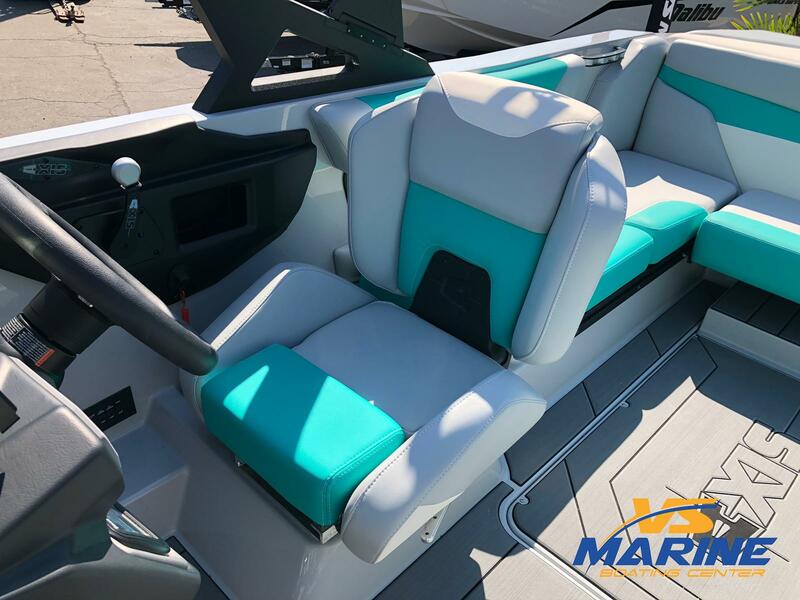 FIBECS® Our patented FibECS chassis and eight-layer lamination process provide maximum durability and ensures a smooth, solid ride on the water. MONSOON 410 All Axis models come standard with the Monsoon 410 6.0-liter engine NEW, FULLY REDESIGNED HELM SEAT Designed from the ground up, with new plush fabrics and padding, gives you the ability to turn without rotating the seat. SURF GATE™ Wait until you see how easy it is to turn the wake into an endless, customizable wave for surfing. Push a button to activate Surf Gate™. That’s it. The Surf Gate’s high-speed hydraulic actuators let you quickly shift the wave from side to side. 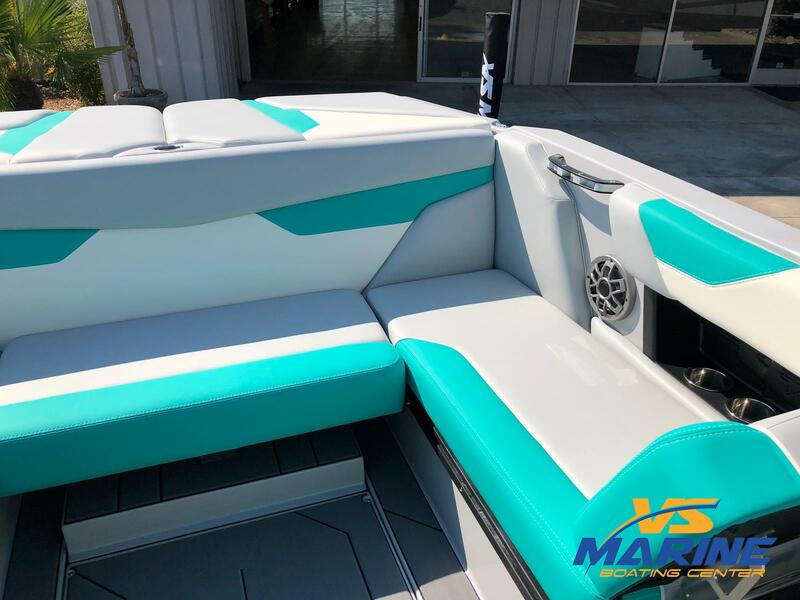 WAKE-PLUS HULL Designed specifically for boarding applications, this hull design allows the boat to sit deeper in the water at slower speeds, helping create more water displacement for a bigger wake at all boarding speeds.